Spring has Sprung and we have Oodles of Standard Poodle Puppies Available. 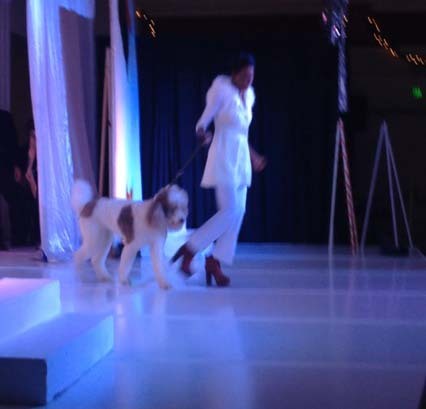 Brystle strutting his stuff down the runway at a Holiday Fashion Show. Barbie completed her Canine Reproduction course at Palomar College July 2012 receiving straight A's in all her classes.